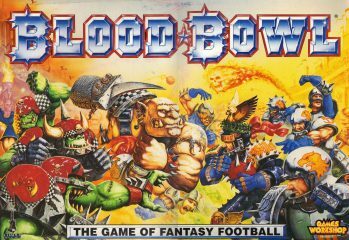 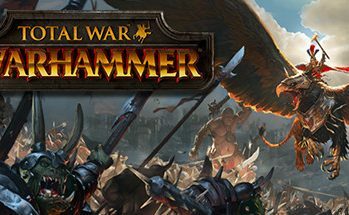 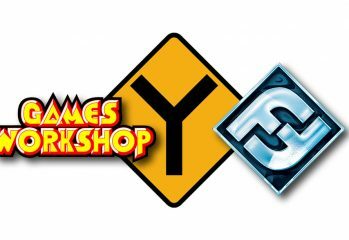 Tears of a Regained Childhood – Blood Bowl is back!! 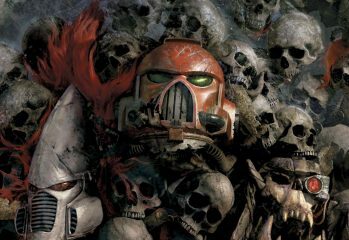 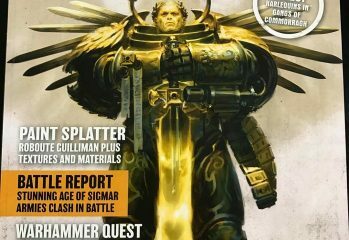 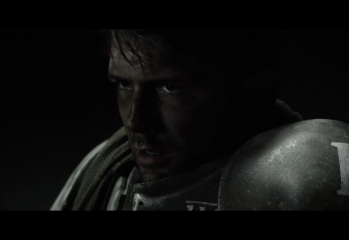 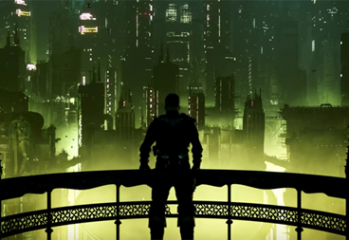 Eisenhorn: Xenos, Issue Zero – Meet the Inquisitor, before being the Inquisitor! 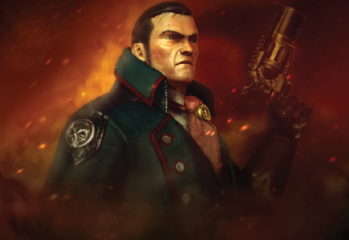 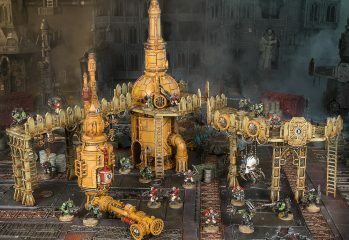 The new Eisenhorn comic, Eisenhorn: Xenos, from Pixelhero Games and GW and published by TPub, is a preview to the new game, setting the stage for the adventure you'll play when you start.